Almost 100 of Primary Ethics’ longest serving volunteers were recognised for their service to community at Government House Sydney earlier this month. On Thursday, February 8 His Excellency General The Honourable David Hurley AC DSC (Ret’d), Governor of New South Wales and Mrs Linda Hurley hosted the reception for volunteers, some of whom travelled from across the state to attend. In his address, the Governor extended his thanks to those invited for donating their time to teaching ethics to the children of NSW. From Byron Bay to Bungendore, Canowindra to the Central Coast, Milton to Manly, volunteers descended on the first Primary Ethics conference held at UNSW on Saturday. 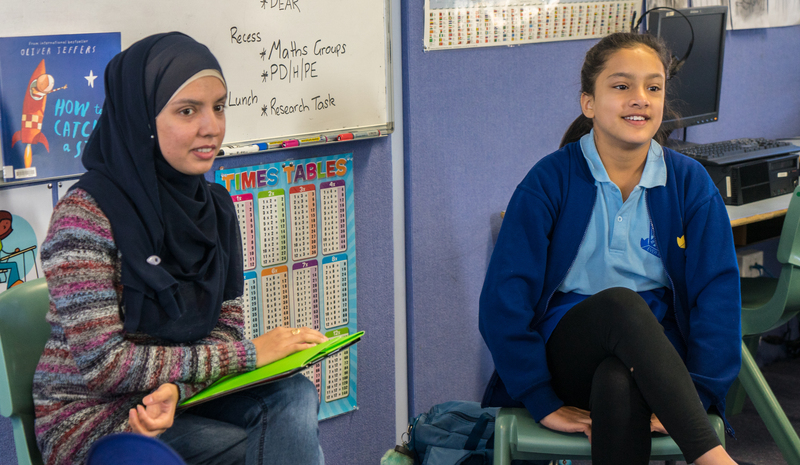 Primary Ethics is a not-for-profit organisation that offers free training and curriculum to community members to deliver weekly ethics classes to children at public primary schools across the state. 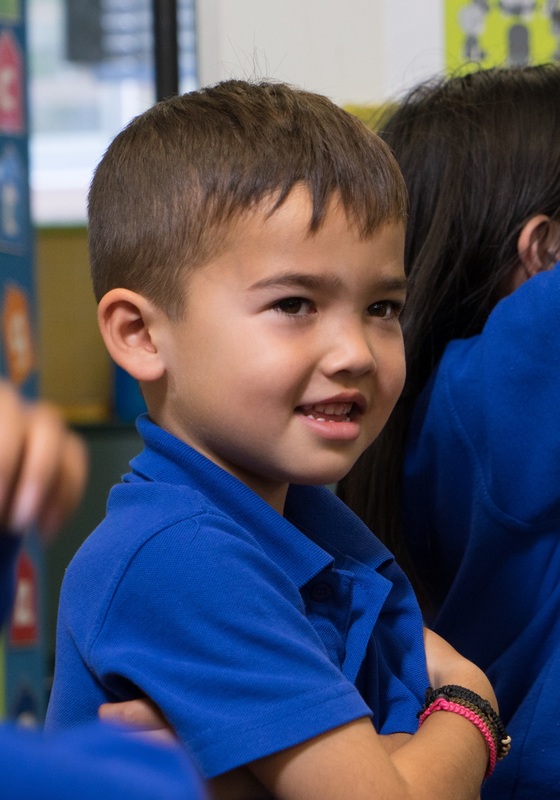 Ethics classes are held at the same time as scripture and non-scripture, and give children from kindy to year 6 the opportunity to develop thinking, reasoning and decision-making skills to help them in all aspects of their life. 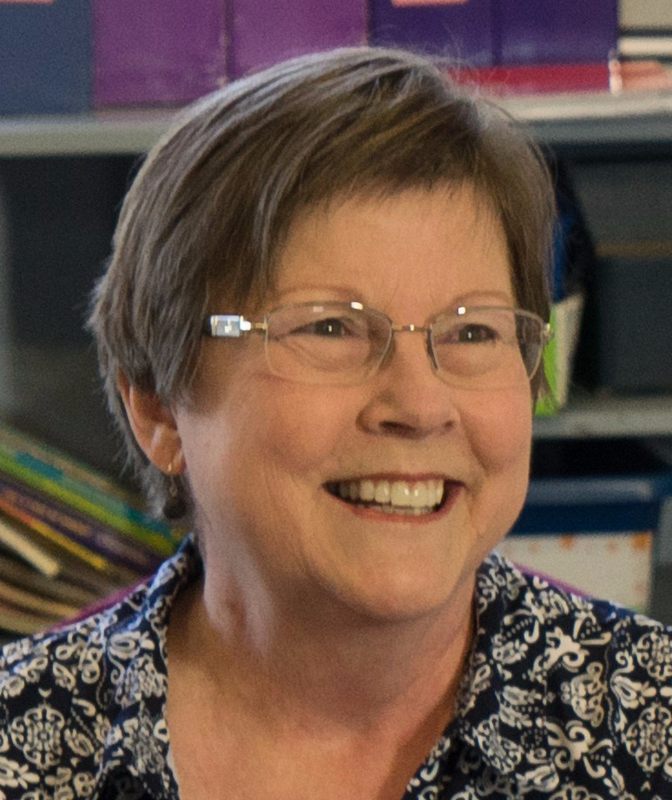 Welcome to our October News. View the full version here. To take stock of how far we’ve come, and to prepare our path for the future, we’re hosting our first Primary Ethics conference on Saturday October 28. 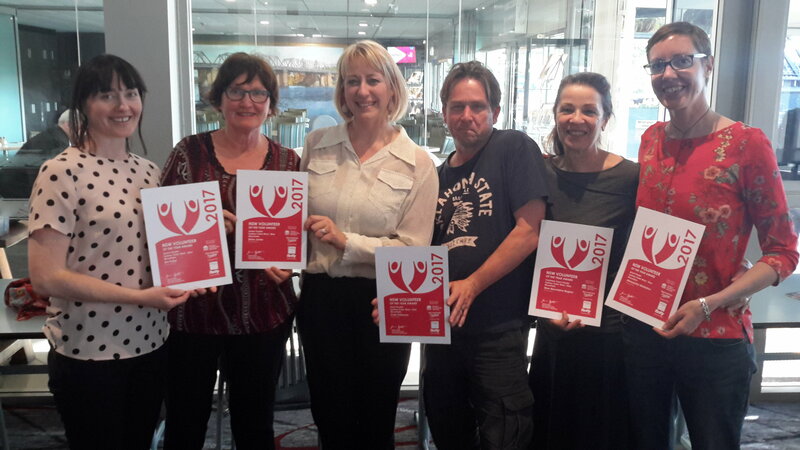 Primary Ethics volunteers help make the world a better place, and a number of our people were recently recognised for their contributions at award ceremonies across the state. What are children in non-scripture legally allowed to do in this time? Get to know our staff, trainers and classroom support team. If you found a koala in your backyard, does that make it your pet? 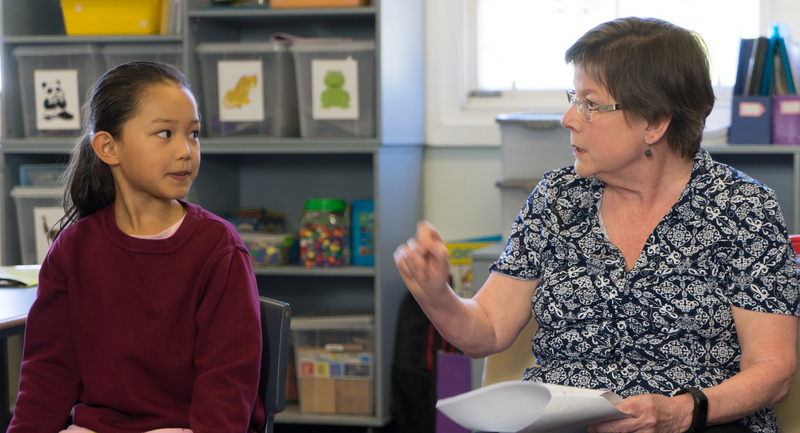 Discover the latest topics from ethics classes in this e-news for parents and carers. View the full news here. Thank you for supporting Primary Ethics. Congratulations to our dedicated volunteers who were nominated for the NSW Volunteer of the Year Award. Here are some who we managed to catch on camera at the recent ceremonies held across the state. 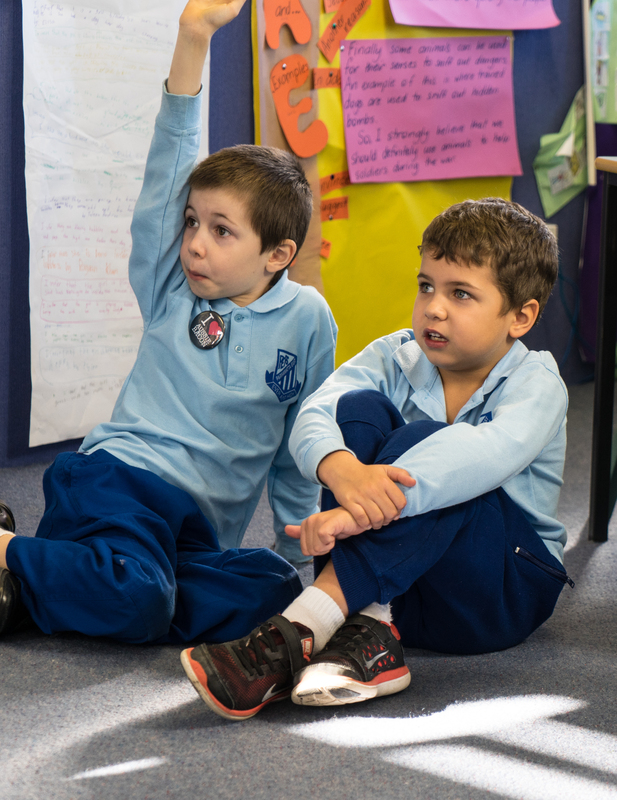 Thank you all, for your time, skill and energy in delivering ethics classes to children in primary schools across NSW. 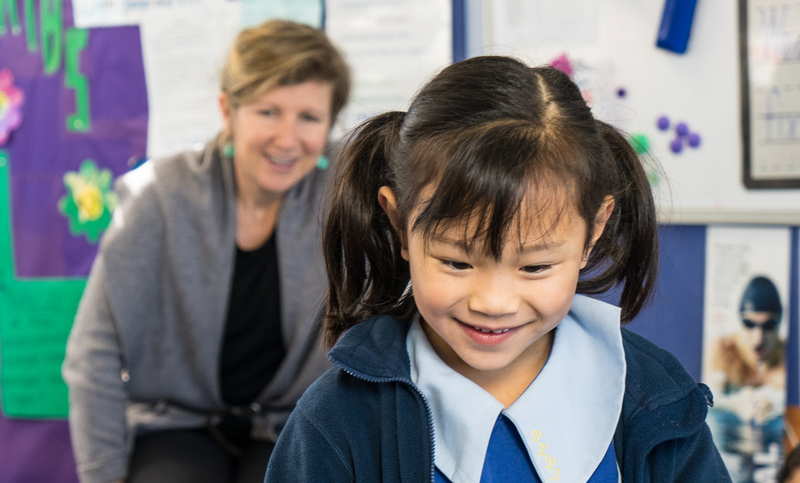 Allowing parents to make an informed choice when enrolling their children in NSW public schools is simply a matter of fairness, says incoming CEO of Primary Ethics Evan Hannah. 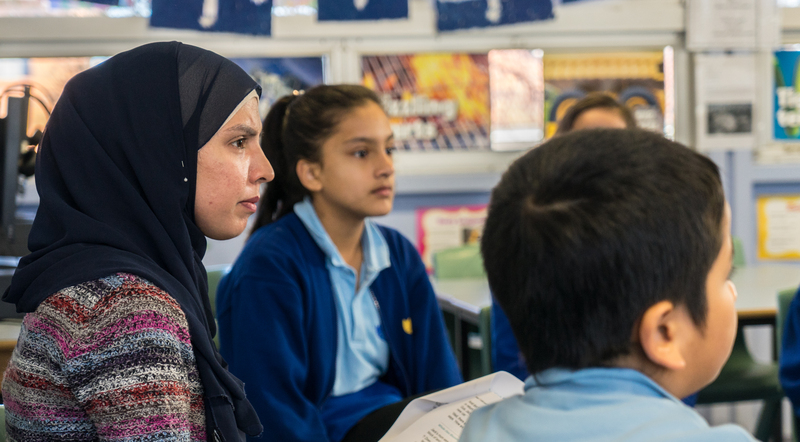 “In NSW you cannot enrol your child in ethics classes on the enrolment form, as you can for religious instruction,” Evan said. 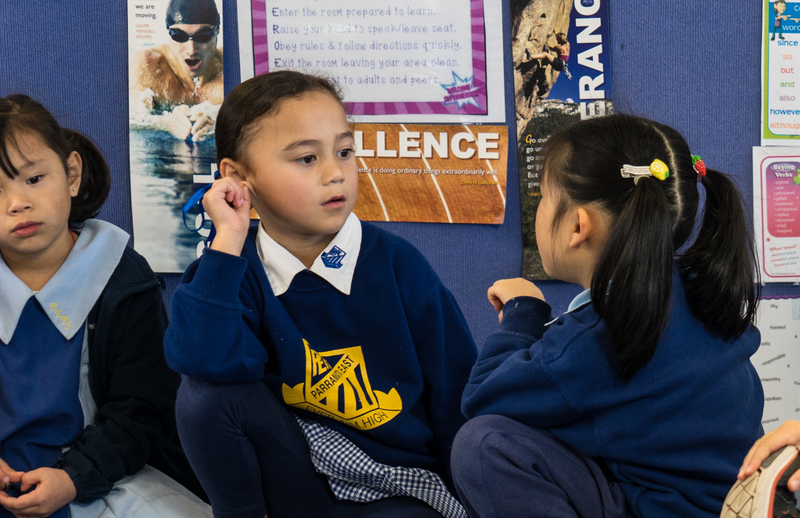 Mark is a Sydney-based photographer, documentary maker and leadership coach who has donated his time to photograph ethics classes at several schools around Greater Sydney including Ultimo, Parramatta East and Penshurst West. Primary Ethics is hiring! Are you our next Administration Coordinator? 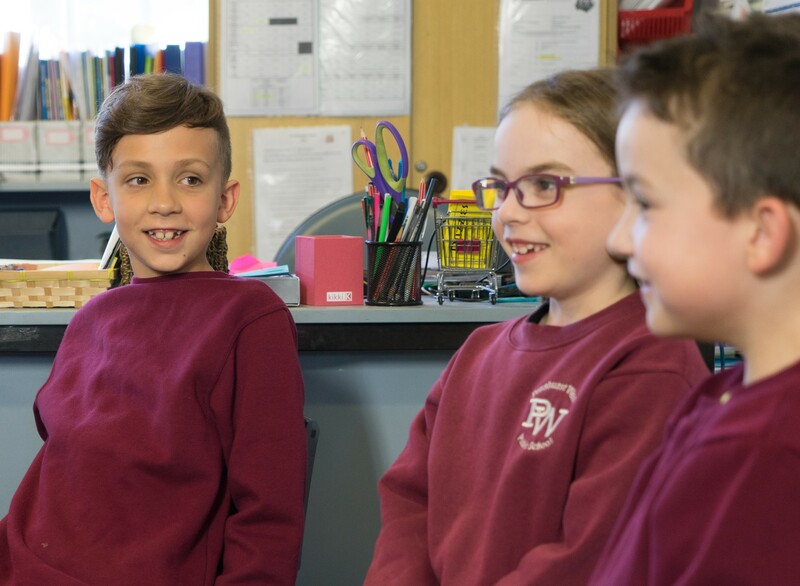 The Administration Coordinator is a part-time role (9am-3.30pm, Monday to Friday) with the potential to become full-time, responsible for a wide range of duties that will support Primary Ethics’ operations across training, recruitment and volunteer support functions. Our office is located in Potts Point, a short walk from Kings Cross station. Welcome to the June edition of our Quarterly Newsletter. Help children develop skills for life. Please consider a donation to Primary Ethics this EOFY. 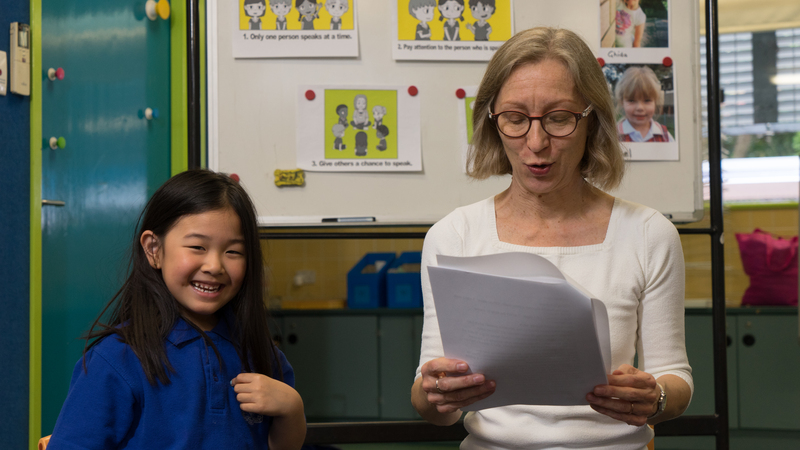 Your donation will help meet our goal to provide ethics as an option for every parent of every child in NSW public primary schools. Make your donation here. Why do you do ethics? We ask students from Hunter School of Performing Arts. Thank you for you interest. Applications for this position are now closed. 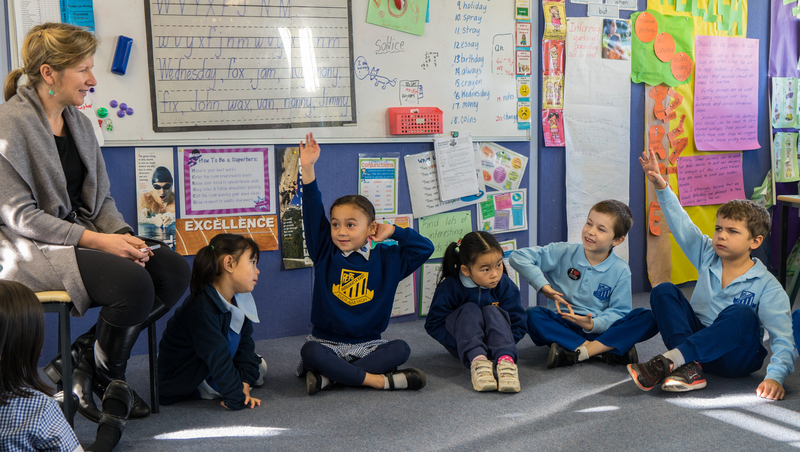 Primary Ethics is seeking a dynamic, experienced individual to work in our educational not-for-profit as a part-time Events and Engagement Manager. The Events and Engagement Manager is initially for a 12 month period with possibility of extension. The Events and Engagement Manager will be primarily responsible for ensuring the success of the Primary Ethics’ inaugural annual conference, scheduled for 28 October 2017, and to develop and maintain ongoing relationships with organisational stakeholders including parents and carers, volunteers, schools and the Department of Education, donors and supporters. Doing harm without meaning to, When is it fair?, Persuading, Good reasons and more! 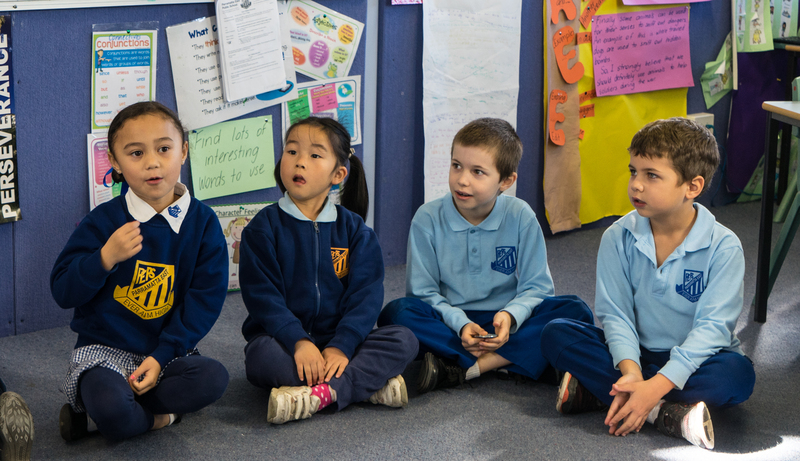 Term 2’s edition of PrimaryEthics@Home is out now. Designed for parents and carers of children in ethics class, it gives background to the topics covered in class and activities to help continue the conversation at home. 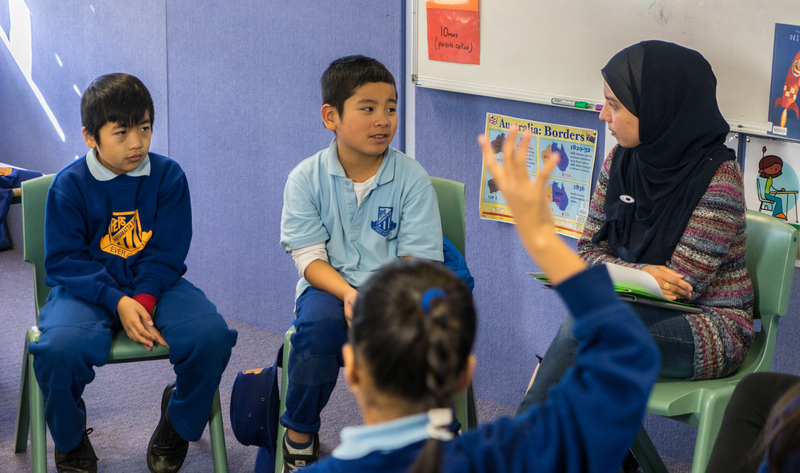 Our skills based program is designed to support the important work of parents and teachers by giving children the confidence and skills to talk about ethical issues with those around them.